If you’re loyal to your navy blazer the same way you are to your dog, then this Norman Hilton flannel option might spark your interest to go for the gusto and pull the proverbial trigger. Constructed out of a Italian wool/cashmere fabric, it’s not that difficult to understand why it’s been dubbed as one of the softest blazers on the market. 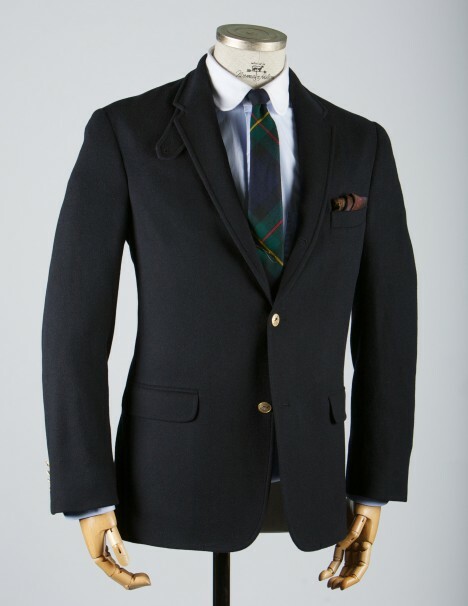 Classic 3/2 roll notch lapel and natural shoulder. Undarted front with hooked back vent. 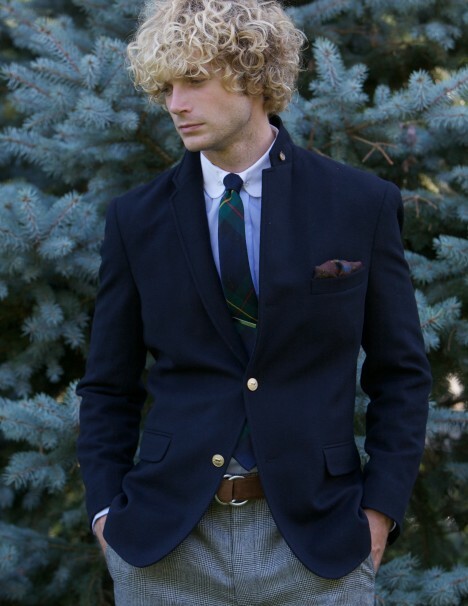 Four-hole brass blazer buttons. Made in New York City. This entry was posted in Blazers and tagged Norman Hilton. Bookmark the permalink.